A planned mass demonstration on the Supreme Court for 5 December has been “postponed” by its organisers, IBTimes UK has learned. Andy Wigmore, the head of communications for Leave.EU, confirmed the move on Friday (25 November). 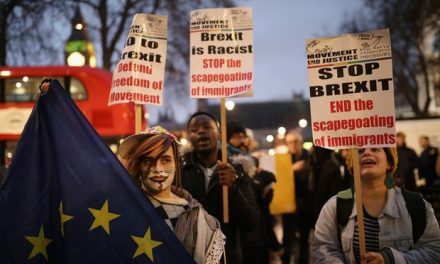 A source told IBTimes UK that the pro-Brexit campaign feared far-right groups such as the EDL and BNP could “hijack” the event and were worried about violence between Leave and Remain protesters. Interim Ukip leader Nigel Farage was expected to lead the demonstration on the Supreme Court as the government contests a ruling form the High Court, which could see MPs having a vote on triggering Article 50, the official mechanism to split form the EU. 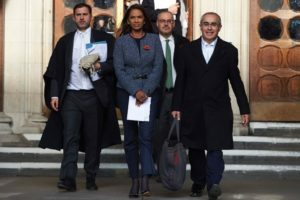 The development comes after Farage clashed with Gina Miller, the Remain voter and investment fund manager who was the lead claimant in the High Court case. “What part of leave don’t you understand?” Farage asked Miller on BBC One’s Andrew Marr show on 6 November. The heated exchange came days before Miller told IBTimes UK that she had faced a “deluge of hatred and anger” from Brexit supporters. “Yes there has been a deluge of hatred and anger but this is because people were lied to in respect to the EU referendum, and because irresponsible figures like Farage and tabloid media who lack any understanding of parliamentary democracy and the rule of law that is the bedrock of our civil society,” she said. 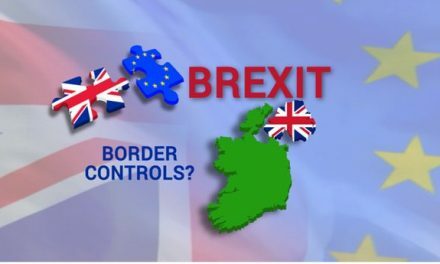 May has promised to trigger Article 50 by March 2017, while the Supreme Court’s ruling is expected in January. 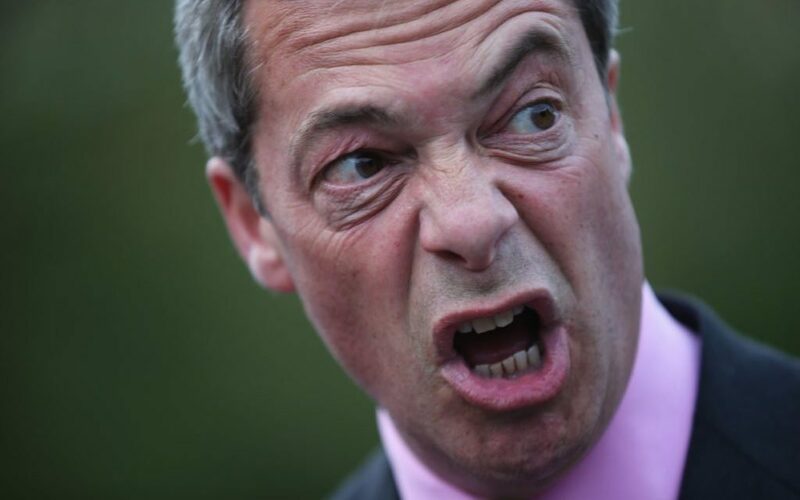 IBTimes UK had approached Ukip for comment. 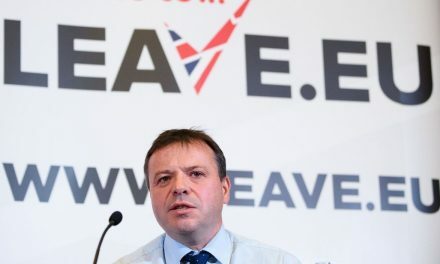 Sarah Olney, Liberal Democrat candidate in the Richmond Park and North Kingston by-election, said: “Leave.EU’s aggressive actions towards the judiciary and those who uphold the law is both dangerous and preposterous.